When a fisherman receives a mysterious letter about his beloved's demise, he sets off in his skiff to find her on the Isle of the Dead. 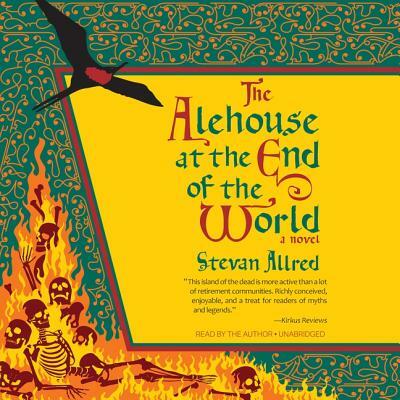 The Alehouse at the End of the World is an epic comedy set in the sixteenth century, where bawdy Shakespearean love triangles play out with shapeshifting avian demigods and a fertility goddess, drunken revelry, bio-dynamic gardening, and a narcissistic, bullying crow, who may have colluded with a foreign power. A raucous, aw-aw-aw-awe-inspiring romp, Stevan Allred's second book is a juicy fable for adults, and a hopeful tale for our troubled times.